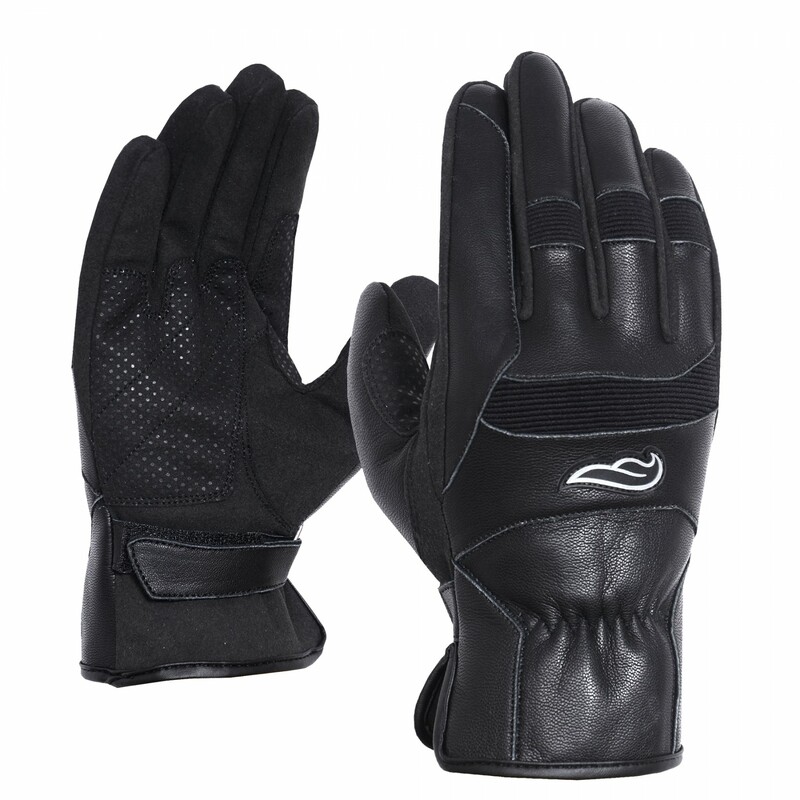 FULMER™ Mid-Weight gloves are made with real leather and offer comfort with perfectly padded palms. Reinforced seams offer durability; while the adjustable strap offers flexibility. You won't have to worry about these gloves slipping off.